I just received my reissue of MP9 and im impressed. It is really stiff though and im afraid of snapping his hips trying the new height adjustment. The colors are perfect my box was damaged though but im not planning on selling it so that is ok. The pivot feet are hard to get rite to stand in place but maybe it is because he is so new stiff. 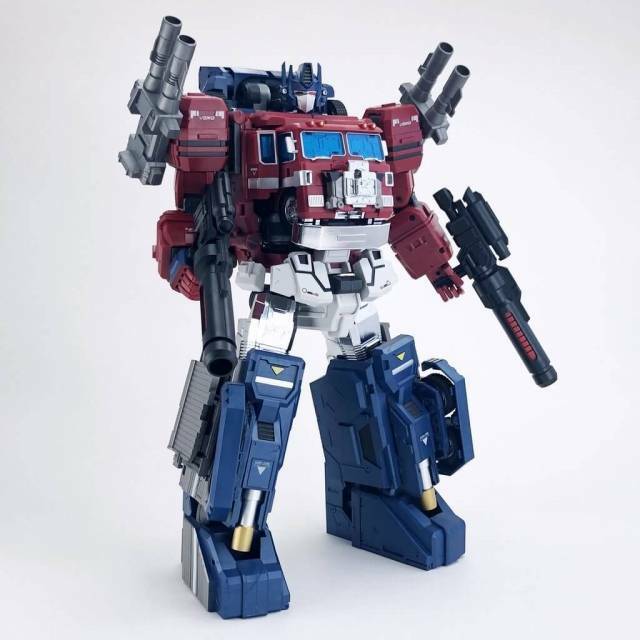 $230 was really steep but figuring it would cost $500 for the original and the product was way crappier then and now it isnt so fragile it was worth it. 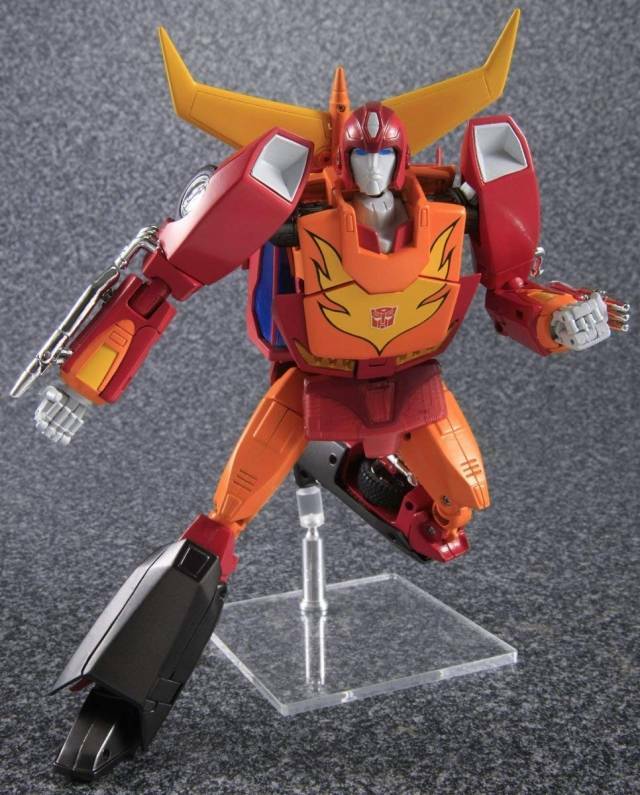 So glad it was reissued and it is STILL the best RODIMUS figure made hurry up and get it before it is sold out. No buyers remorse like the Hoodlum figure or Rogue. 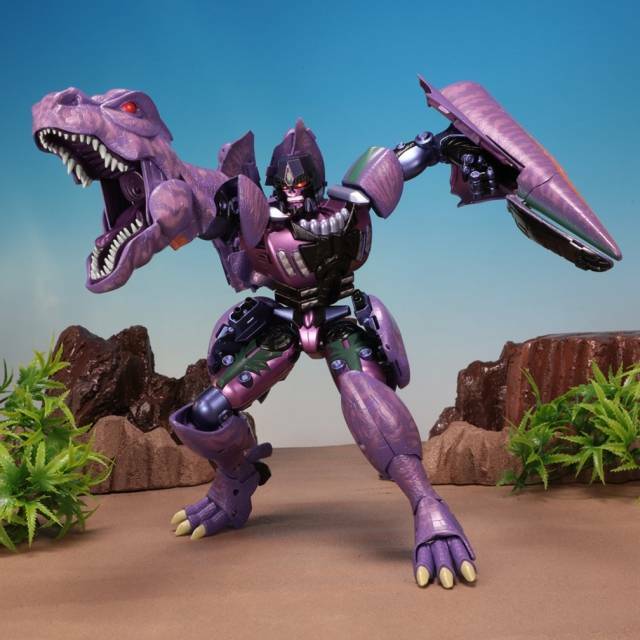 It appears the issues from the first release of this figure have been addressed. Beautiful figure with a great shelf presence. Couldn’t be happier! I had been hunting this figure for the past 2 years but was hesitant to pay second hand prices die due to the QA concerns of the previous 2 releases. This re-release was highly anticipated. * The leg panels are DELICATE. Mine remain unbroken, but have instilled the fear of great care due to their fragility. * The head/face swap gimmick doesn't work smoothly and requires finesse and patience. The Hot Rod face can be accidentally rotated too far past the stopping post if the helmet is flipped to the hinge limit. This requires disassembly of the head to correct. 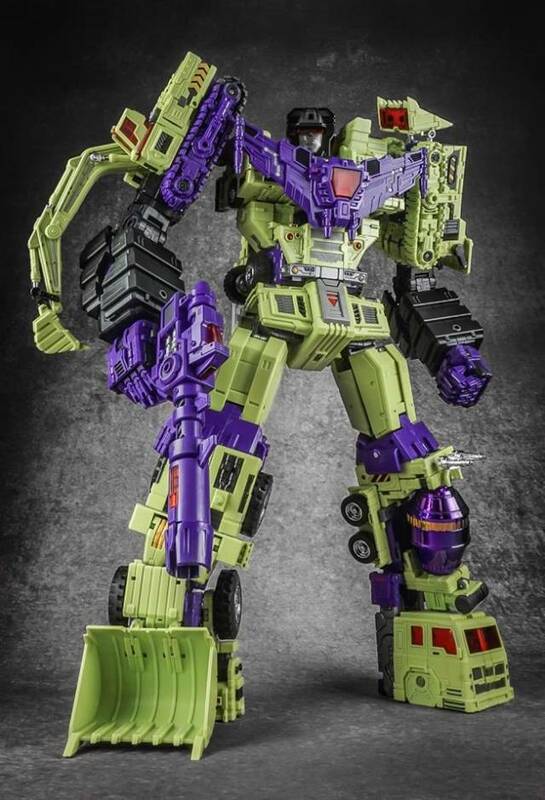 * The car mode doesn't ~quite~ tab together flush in all places, notably the aforementioned leg panels and the exhaust pipes on one arm or the other. 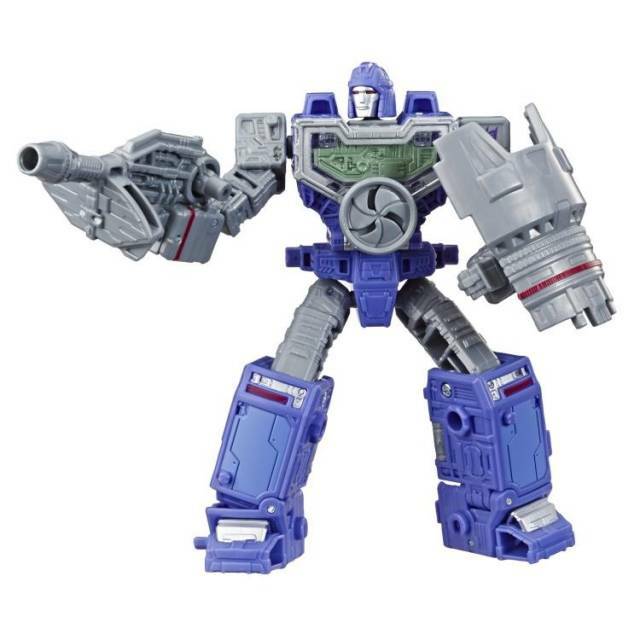 * The arms don't sit 100% gapless flush in car mode on mine. * The Matrix is criminally small. * The roof in space winnebago mode is not easy to set flush and is annoying. * The transformation process after unpacking is frighteningly stiff and instills worry of damage in the process. Despite the force used, no damage occurred, but it makes me cautious in future manipulations. Despite the stated issues, I'm very pleased with the acquisition for the price point. 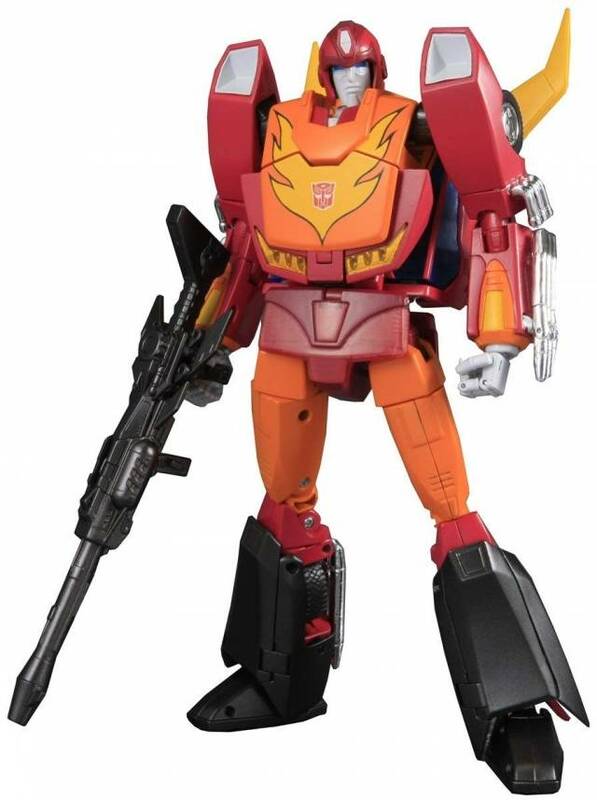 I'd always wanted a respectable Rodimus aside from the horrible G1 I had growing up. I just started collecting a few months ago and was disappointed to see V1 come out of manufacturing. I read all the issues it had and when the reissue came out I was all about it. Until it arrived that is. It feels cheap. 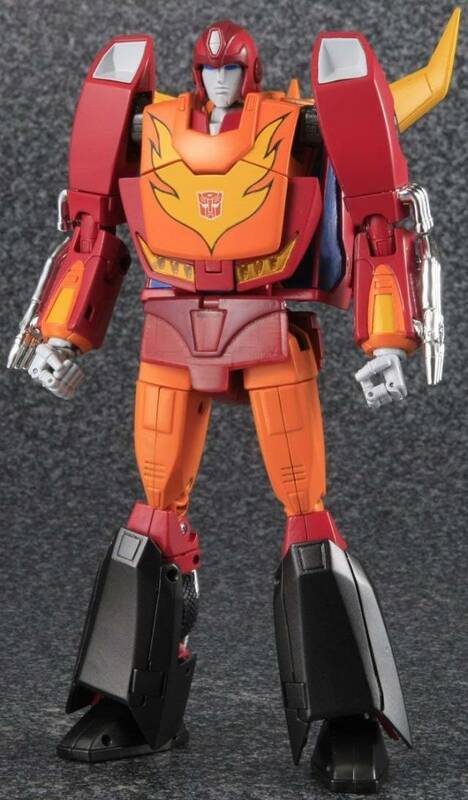 I can't get the helmet to close properly on Rodimus' face and a redundant tab in the elbow joint broke within the first 30 minutes of opening it. 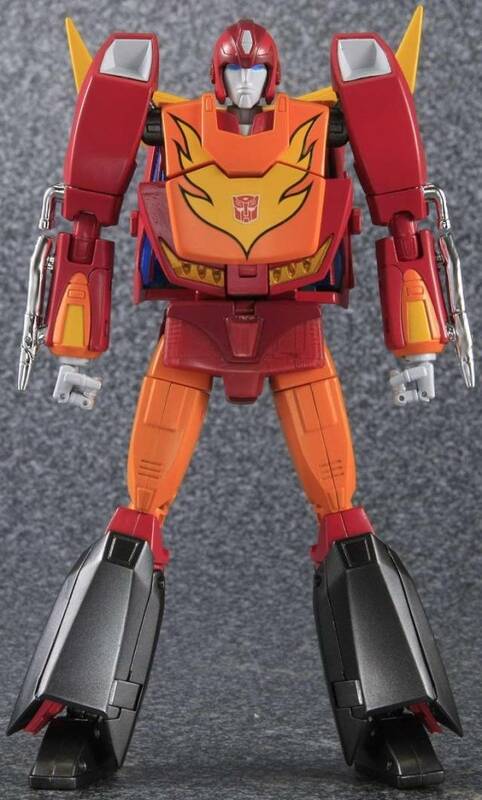 There's really no appeal in trying to have 2 robots in 1...Hot Rod isn't even on scale with other MP figures. Would have really liked to return this and put my $230 somewhere else like DX Carry. Everything is tightened where it needed to be tightened! I had the first release and this reissue is so much better! Chest tabs down securely, now you can turn the arms at the shoulder without the chest popping up! Hands are toleranced tighter. no more floppy hands! Can be transformed with more confidence. 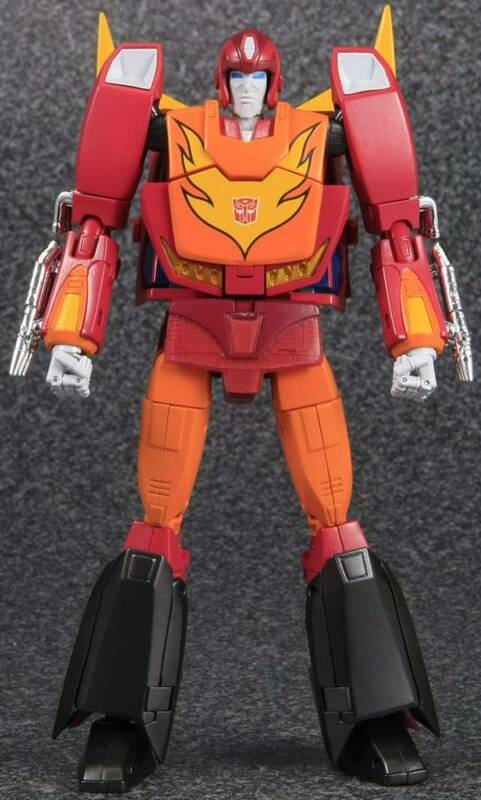 Cons: Matrix is still tiny, was hoping Takara would have retooled his chest to accept MP-10 sized matrix. This is the first time I've been so disappointed in a figure that I decided to not display it. The figure feels as old as its mold, with a cheap feeling and dull plastic finish that does not deserve to stand next to the quality of my third party figures. Transformation feels fickle, and not everything tabs in well due to the flimsy pieces that warp with low tolerance. The face is lifeless. 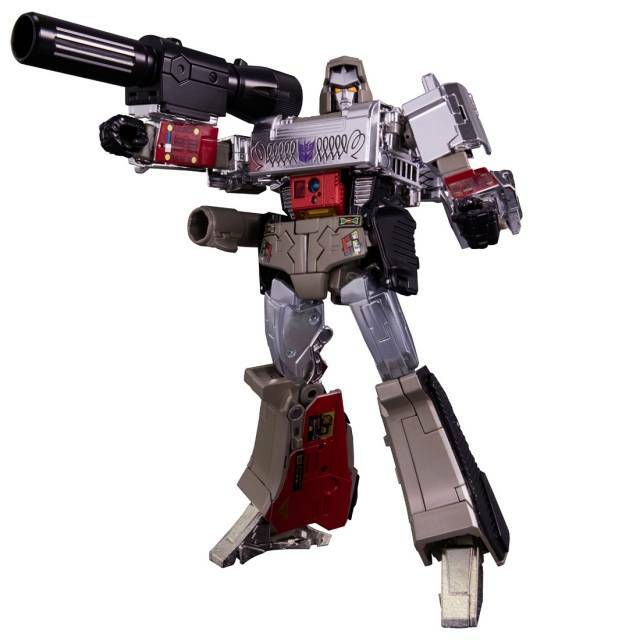 Also I've struggled to get the gun posed in the hands without the two spring loaded parts blasting out at me. 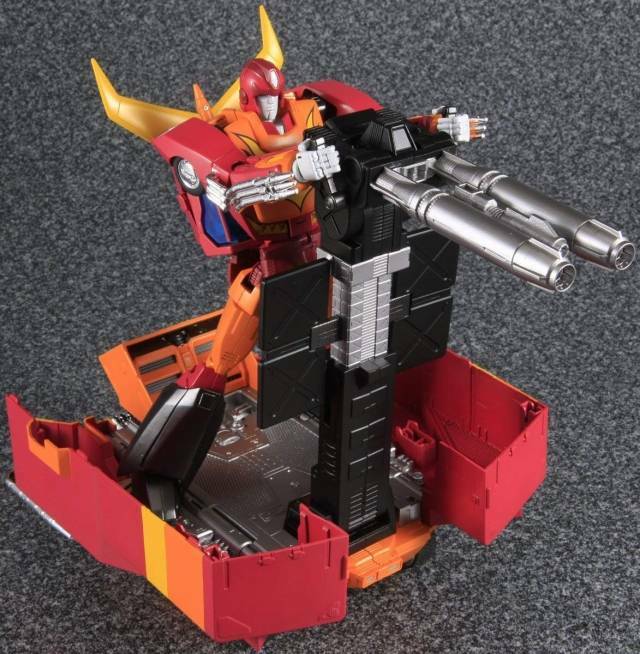 I will be holding out for a Fanstoys take on Rodimus Prime instead of displaying this figure. Not worth the cost. Maybe half, but certainly not at the price I paid. I had the original V1 of Rod an d was really looking forward to this release. I'm a bit let down by him. 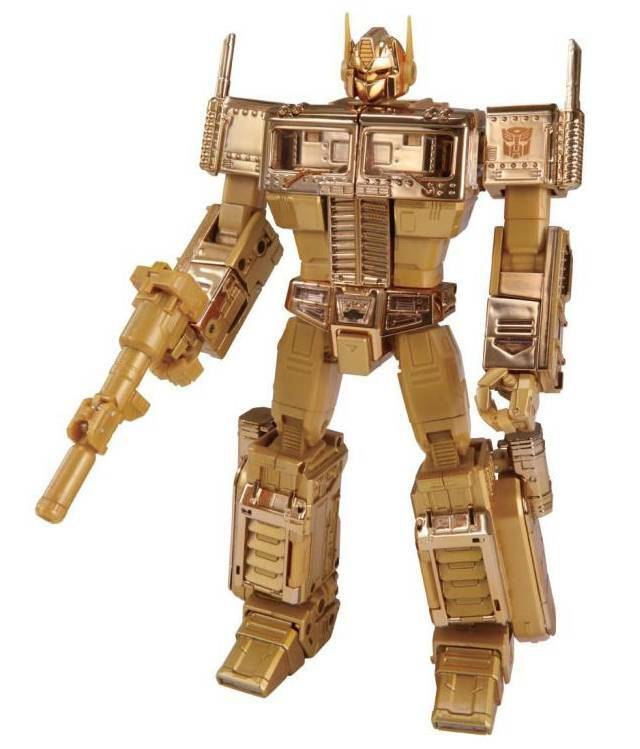 I guess this just goes to show us that whether domestic or foreign, Hasbro has just stopped caring. No more Hasbro EVER. Rifle says together better when joined. Rifle tabs are larger for holding the weapon. Black calf panels DO NOT tab together. He may be worth 150 but for 230 these things should be fixed and the features should be true to the photos. Was able to get this re-issue early. 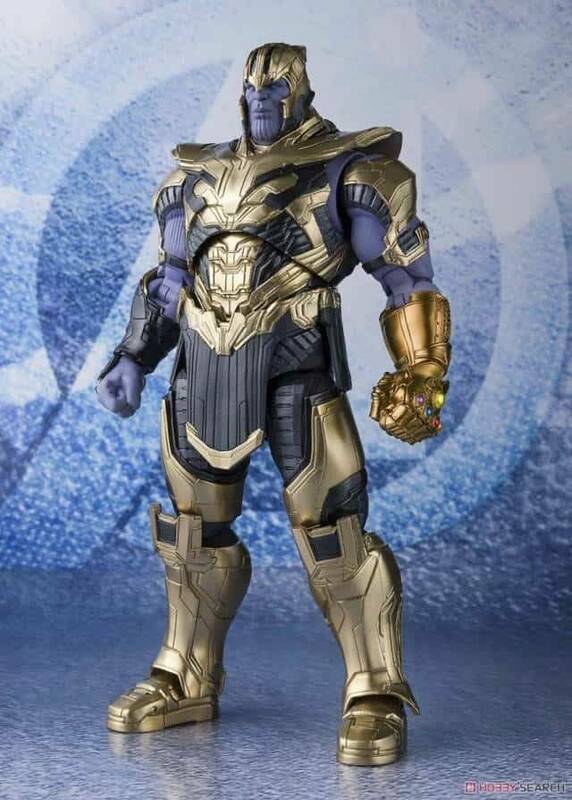 This is a great figure in my opinion. I didn't notice any of the issues that people talk about with this figure. The knees are solid, the backpack clips in just fine, etc. 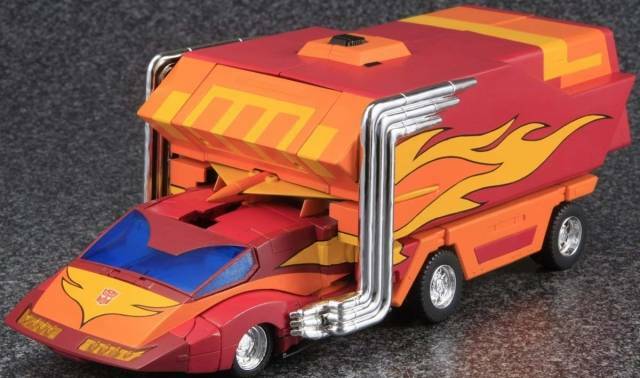 It is still a fiddly mess to transform and doesn't really like to stay together in car mode, but the space winnebago mode really is gorgeous, and it stays together better in that mode as well. 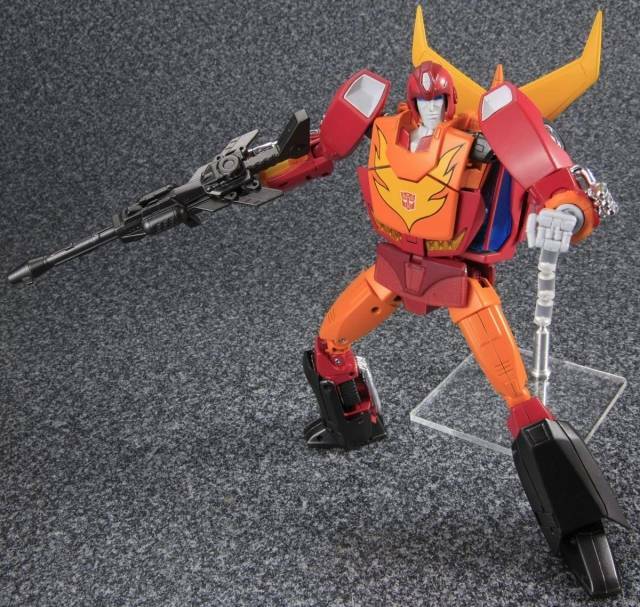 The black plastic pieces on the side of the leg are still brittle and you have to be careful with them, but other than that I'd recommend this figure if you are a Rodimus fan. 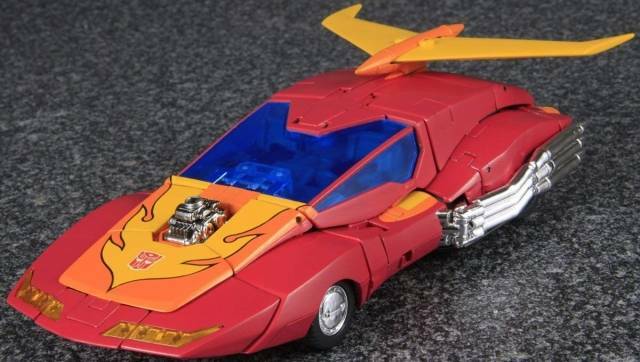 It's definitely the best representation of Rodimus available.